2012 was a year that saw all manner of embarrassing moments for tech companies. Not that it was any different than any other years but probably because it was in the full glaring light of the media and social media. With everyone having a voice now, PR and media relations were not enough to quietly sweep issues under the rug. Hewlett Packard has been having some problems over the last decade or so. In the same legacy IT field as Big Blue, HP has struggled to gain a footing in the modern IT age. 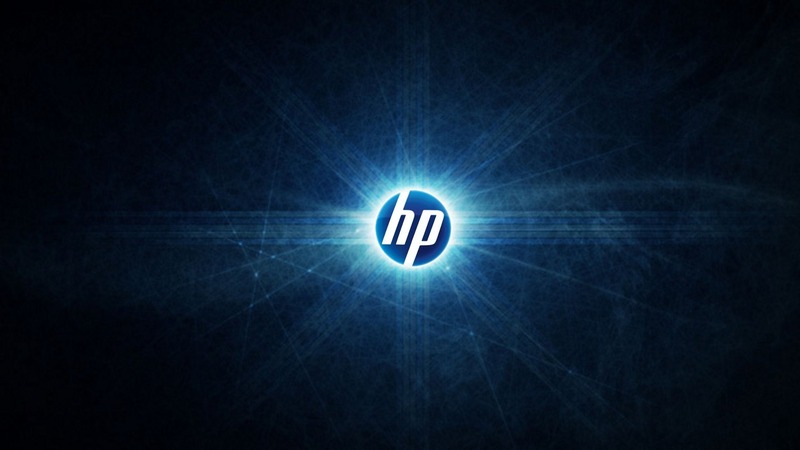 The first thing that had HP quite red faced was spinning off then not spinning off its PC division. As though that were not enough, they had to go spend a bazillion dollars purchasing Autonomy, only to discover they didn’t in fact buy a golden goose, but rather a gold plated goose with major issues under the hood. They are still reeling from the last embarrassing situation. 2012 saw quite a storm of privacy issues. From Apple app store apps harvesting people’s contacts while Apple stood idly by to Instagram changing their ToS to something so draconian they lost close to half their users in the subsequent fallout. Apple had to do quite a bit of PR to avert public and legislative backlash while Instagram, well, let’s just say they were cleverer in how they wrote their ToS although not much was changed. Google had a grand dream. The Nexus Q would be as ubiquitous as Android phones, but this time in people’s homes. The set top orb had quite the typical hype that goes into Google products, only one little problem, actually quite a number. It was too pricy for the features it offered and other similar products in the range were both cheaper and better. Well, Google had to pull the plug on it and let it go away quietly, albeit with a red face. The head of iOS at Apple got chopped for this red faced moment. Apple decided to go with their own map application rather than work with either Bing or Google. The results were a disaster. To be fair, it’s not because Apple can’t build a great maps app, but they just rushed through it and smacked it into the phone half baked. There are a million ways Steve Jobs would have disapproved this but well, the fact that he isn’t around anymore left the Cupertino guys pretty red faced on this one. Microsoft had been hyping Metro, as they called it then, and it had some good mojo going for it. Until another company came along and said MS cannot use the Metro name because it belonged to them and suddenly there was no Metro anymore but MS RT and this right before the launch of the OS. Needless to say, MS had to start trying to explain that Metro was indeed just a description and not the actual name of the thing. Confusion reigned and red faces abounded. 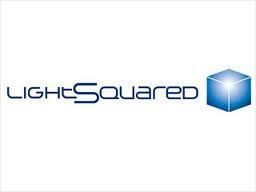 LightSquared is the classic case of trying to bite off more than you can chew. They claim regulators let them down and that they were trying to do something in the interest of the country but when LightSquared went bankrupt in the middle of trying to build out their 4G network, it left them quite red faced because they had the first to market advantage for 4G. Now if they do bounce back, they will have to play catch up as network operators roll out their own 4G networks. 2012 was also a year fraught with fake demos. Nokia were caught trying to sell their PureView camera technology on the Lumia 920 with some fake shots. Instead of using the Lumia phone for the pictures, it was discovered they were using professional photography cameras for this. Intel was also caught demoing their Ivy Bridge processors while in fact all they were doing was playing a pre-recorded clip. Both companies tried to explain things but this didn’t prevent the embarrassment. Yahoo had it rough in 2012. It started with rumours that Yahoo was going to be sold. Then it was the entry of Thompson from Skype and he came in with guns blazing with his first order of business being to sue Facebook. Shortly it was discovered that Thompson didn’t actually have a degree in computer science has he had said, and this left the board red faced as they quietly exited him and brought in ex-Googler Marissa Mayer. Things have calmed down for Yahoo a bit since then, let’s hope they stay that way. This must have been the biggest technology farce of 2012. Oracle bought Sun Microsystems and with it Java, that ubiquitous programming framework that runs so many things. Somehow, Oracle thought they had bought the programming language itself and so they went after Google claiming Android was built on Java and so Google had to pony up some royalties to Oracle. Needless to say the judge ruled that Java was in the realm of languages and in the same way you could not patent the English language, you cannot patent a programming language. Scott Ryan is a big technology and music fan. While he gets his music from Morris Brothers Store, find him feeling the pulse of all the latest tech news when he can.